BUCHAREST (Romania), March 20 (SeeNews) - Nuclearelectrica [BSE:SNN], the operator of Romania's sole nuclear power plant Cernavoda, has signed a memorandum of understanding with U.S.-based NuScale Power to explore potential uses of small modular reactors (SMRs) in Romania. The agreement aims to evaluate the development, licensing and construction of a NuScale SMR for a potential similar long-term solution in Romania, Nuclearelectrica and NuScale said in a joint statement on Tuesday. "NuScale looks forward to showcasing our safe, scalable, and reliable nuclear technology, and collaborating with SNN to determine what role NuScale’s technology can play in Romania’s energy future," NuScale Power chairman and CEO John Hopkins said. NuScale Power is developing a new modular light water reactor to supply reliable and abundant carbon-free nuclear energy. Its SMR design features a fully fabricated NuScale Power Module capable of generating 60 MW of electricity using a safer, smaller, scalable version of pressurized water reactor technology, according to NuScale. "The Department of Energy applauds this important agreement to evaluate how small modular reactor technology could be utilized in Romania," U.S. Secretary of Energy Rick Perry was quoted as saying in the statement. Portland, Oregon-headquartered NuScale has signed MoUs to explore the deployment of its SMR technology in Canada and Jordan. 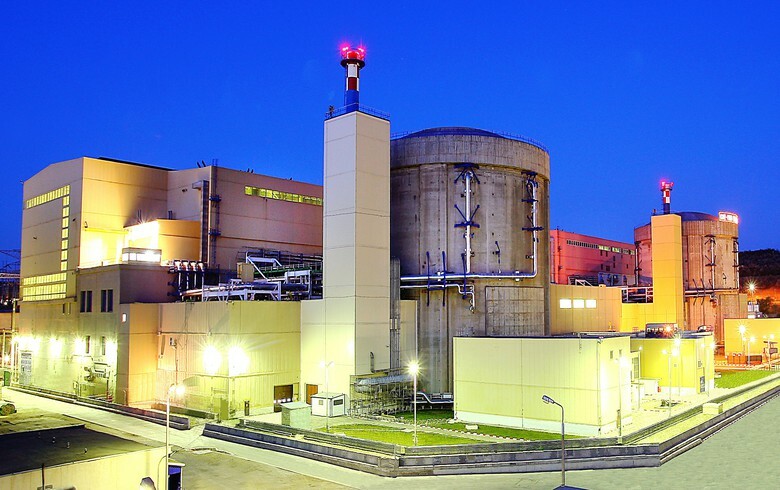 The Cernavoda plant, located in southeastern Romania, has two reactors of 700 megawatts each, which meet roughly a fifth of the country's electricity needs. "As the only nuclear power provider in Romania, we see great potential in SMRs because of the clean, safe, and affordable power they provide. We look forward to working with NuScale to see how their groundbreaking technology can benefit our customers and power Romania’s energy needs" Nuclearelectrica CEO Cosmin Ghita said. Nuclearelectrica shares traded 0.63% higher at 9.55 lei by 0815 CET on Wednesday on the Bucharest Stock Exchange. Romania's energy ministry owns a 82.49% stake in Nuclearelectrica.